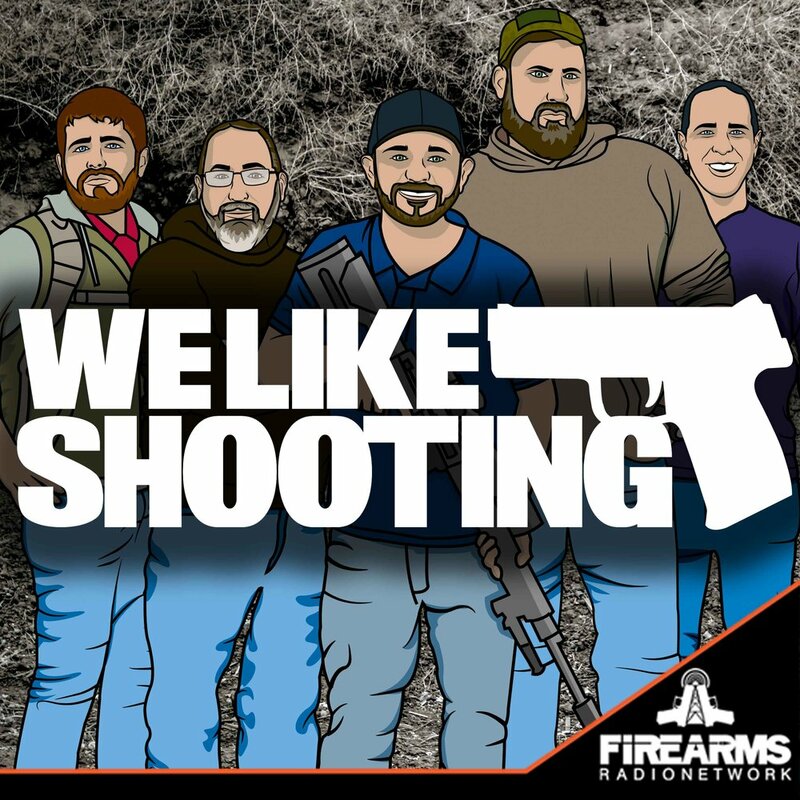 Welcome to the We Like Shooting show, Episode 143 - tonight we’ll talk about Armaspec stock, ruger american, discount AR parts, Hoback Knives, Falcon 37's Habu charging handle and more! A machinist, blacksmith and longtime knifemaker, the owner of Hoback Knives, Jake Hoback! Our cast for episode 143 is Shawn Herrin, Aaron Krieger, Savage1r, Jeremy Pozderac, Nick Lynch! The White House plans to push law agencies towards adopting “smart guns” while even tech-savvy geeks come to realize that smart gun technology is terrible policy pushed by people who are completely ignorant about guns. Brady Campaign rolls out “Zero Minutes of Fame” to tell media to stop glorifying mass shooters by showing their names, then promptly takes down the campaign because they start mentioning mass shooter’s names. Hillary Clinton goes full retard and says she’s going to attack ‘the gun lobby’ her first day in office. Good job WLS crew. PS I hope someday Arron beats Jeramy with his foot as soon as it falls off.